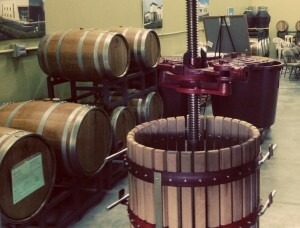 Grapes N’ Barrels is a premier New Jersey hand’s-on wine making center where YOU make your own wine! We provide everything you need to make your wine: Finest ingredients; Professional state-of-the-art winery equipment; A winery-like facility; Knowledge-based, courteous winemaking guidance. Grapes N’ Barrels offers unique winemaking options: Make your wine with high-quality ‘fresh’ wine grapes; ‘frozen’ wine grapes, or select wine ‘juices’. Each affords winemakers advantages… but the overarching rationale: You can make your own private label quality wine “any time of the year”! You can choose to make popular Red Wines, White Wines and Blended Wines from varietal selections that include grapes from vineyards in California, Italy, and Chile. We follow proven winemaking methods with a keen focus on your results: Great wine that you can be proud of. The Grapes N’ Barrels Winemaking Process is highly flexible and can be tailored to your interests, wine selection, and schedule. 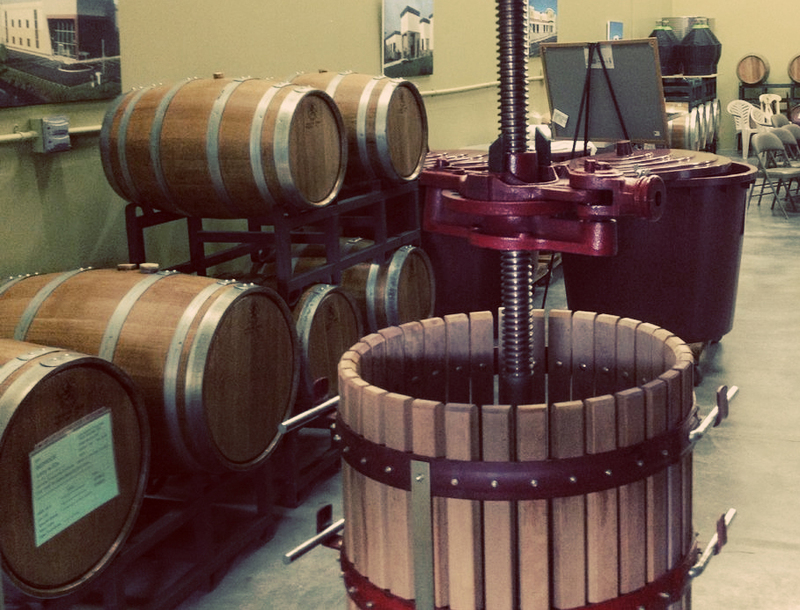 We follow four simple hands-on sessions: You may Crush, Press, Rack, and Bottle your wine. The four steps span the natural fermentation and aging period for each wine. We offer Full ‘50’ Gallon Barrels (240 bottles), Half ‘25’ Gallon Barrels (120 bottles), and Quarter ‘13’ Gallon Barrels (60 bottles). “Barrel Share” options are also available.